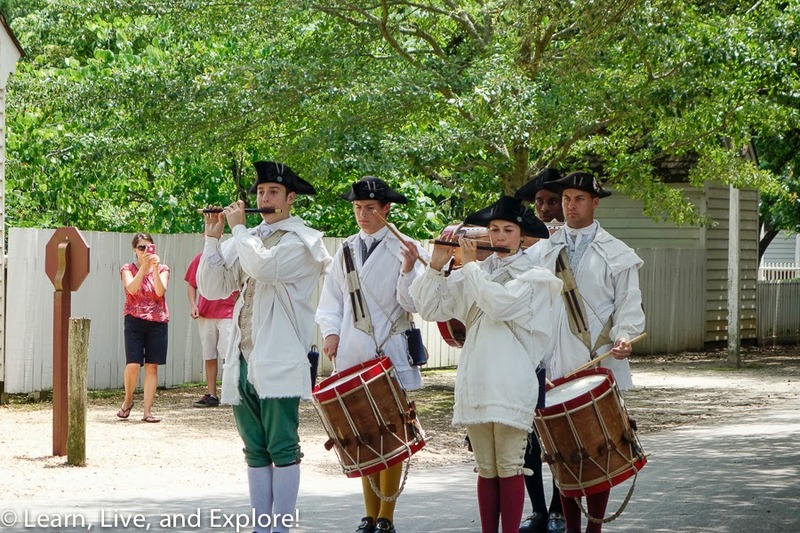 Going Back to Colonial America in Williamsburg, Virginia ~ Learn, Live, and Explore! 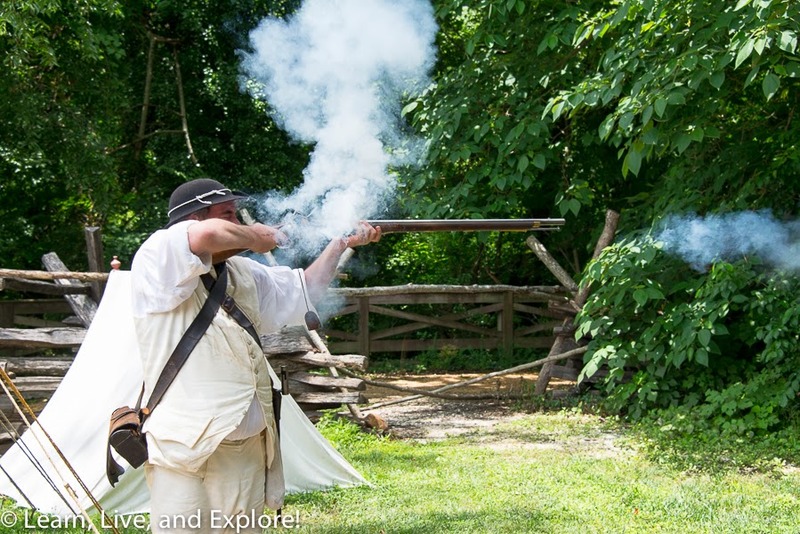 If you know me, you know that one of the reasons why I like living in the Washington D.C. region is because I'm a history nerd. I love that I can go for a 10 minute walk and be in the same spot where George Washington liked to grab a beer with friends. 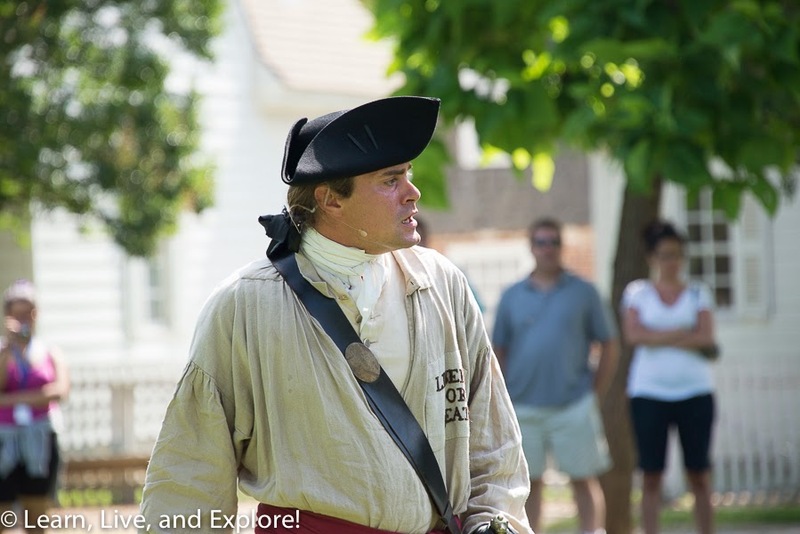 So, when some of my family finally made it out to D.C. on a vacation last summer (yes, this post is more than a little delayed), I was excited to show them some of my favorite historical attractions, including Colonial Williamsburg. 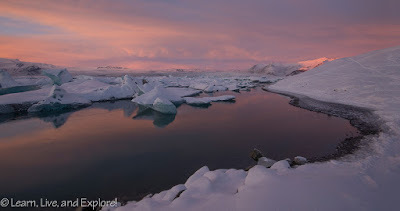 It had actually been a long time since I had been there myself, and I was glad to finally have the excuse to go. 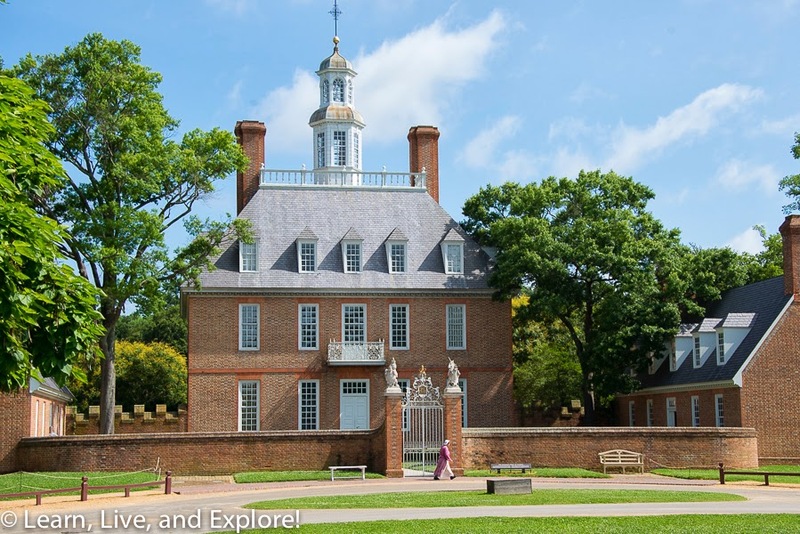 Williamsburg is only approximately 150 miles from the D.C. metro region, and going there can easily be a day trip, but I would recommend spending a night or two if you can. 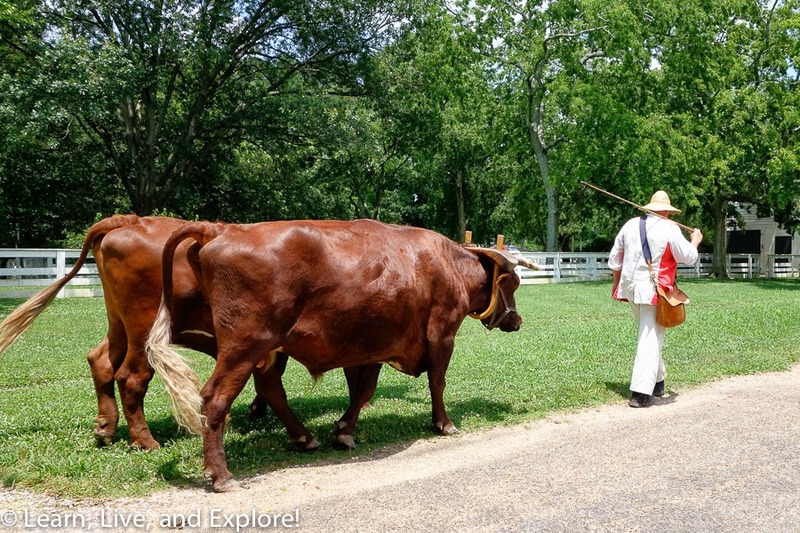 The Colonial Williamsburg attraction, itself, begins in the Visitor's Center. 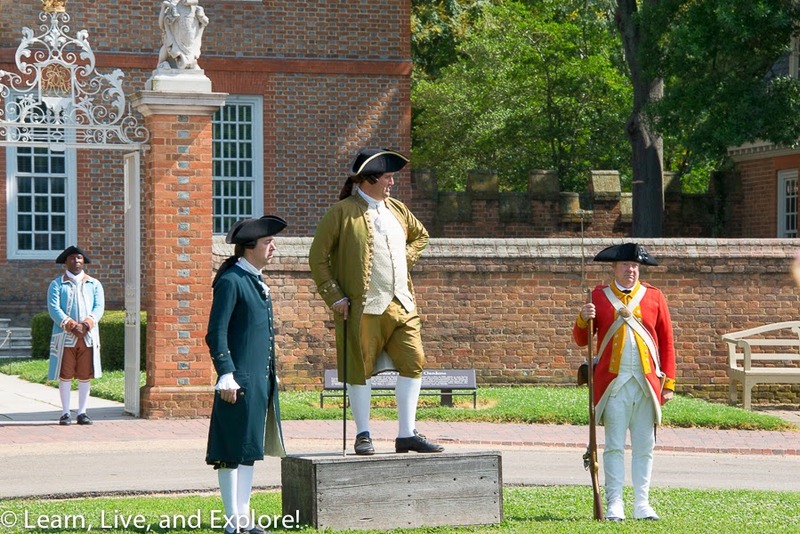 From there, you can take a shuttle to the main part of town, or follow the wooded path to the Palace Green where you can begin your day by seeing an interpretive display of Williamsburg reenactors "storming the palace" in protest of British rule. 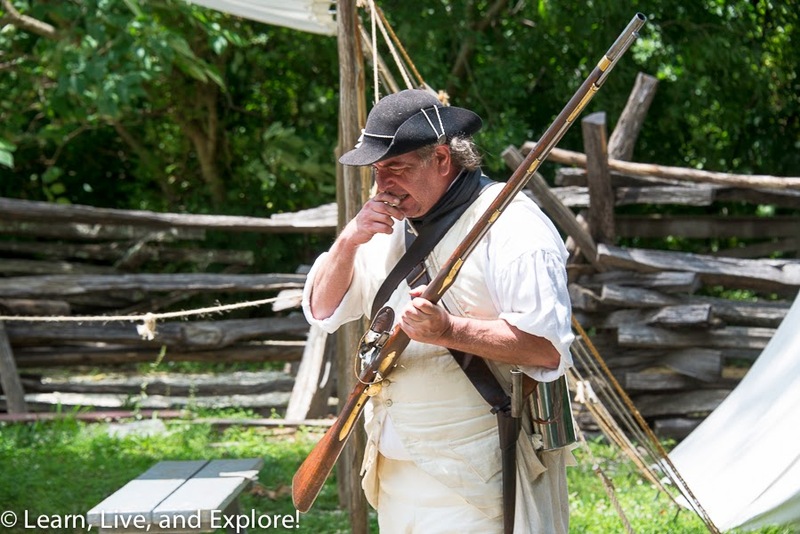 Visitors are encouraged to join the "colonists" in the act of rebellion. 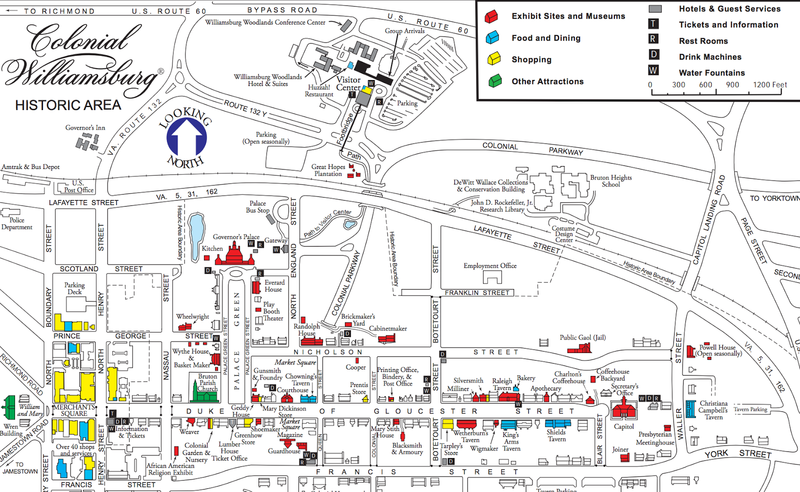 Visit other exhibits while in the Palace Green area, or make your way to the shops on Duke of Gloucester Street next. 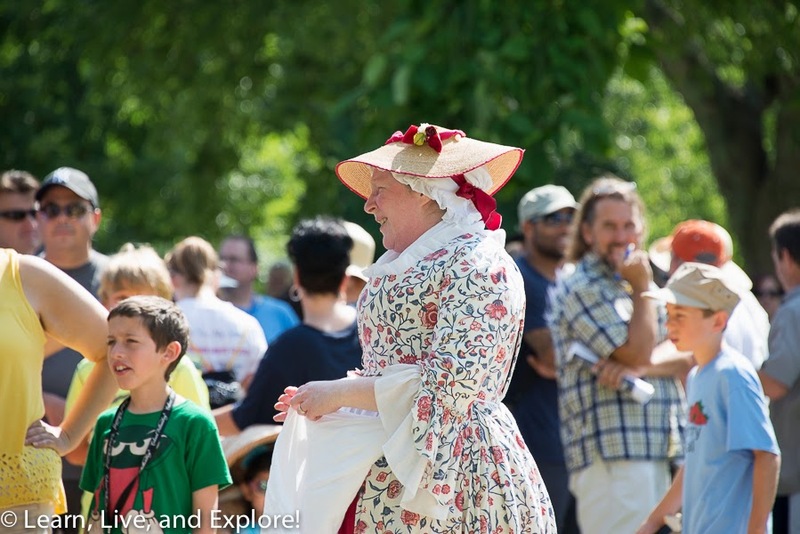 One of the things I appreciate about the Colonial Williamsburg setup is the number of opportunities to learn more about and directly experience the colonial way of life - through demonstrations and through talks with colonial interpreters. 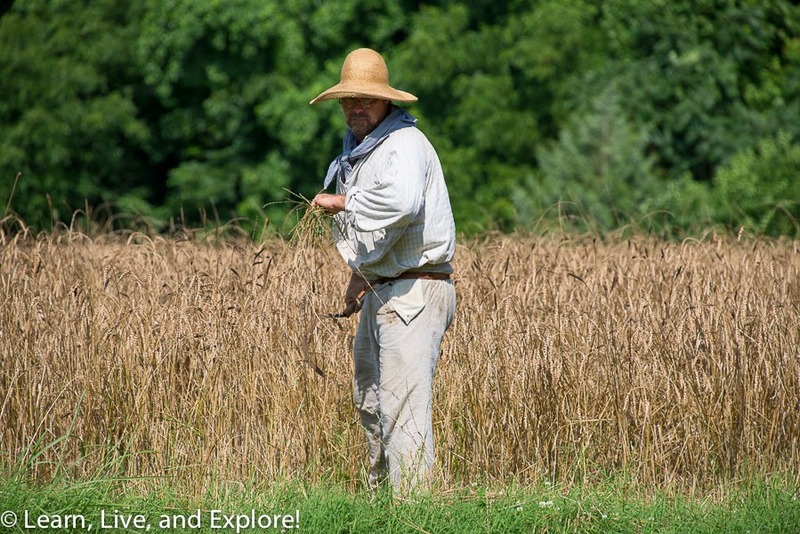 You can observe farmers tending their fields and army soldiers firing muskets. 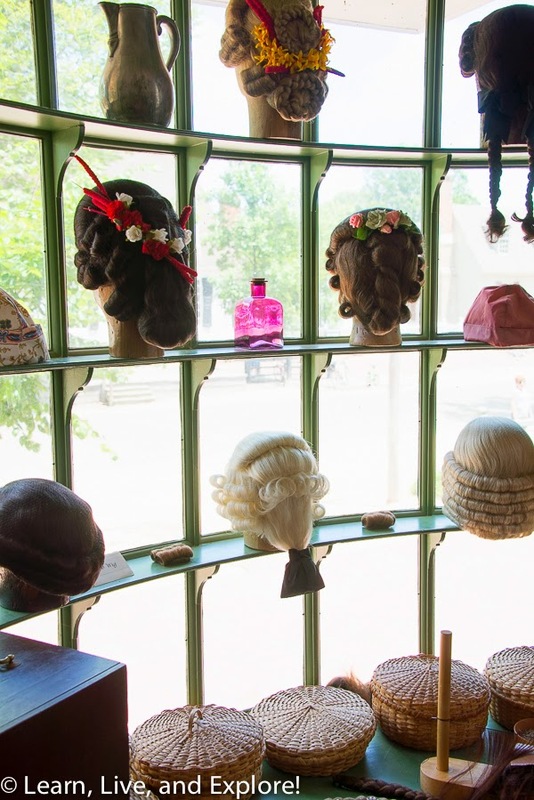 You can "enlist" in the army and participate in a drill session or learn more about the demand for wigs in colonial fashion and how they were made to be custom fitted to your head. 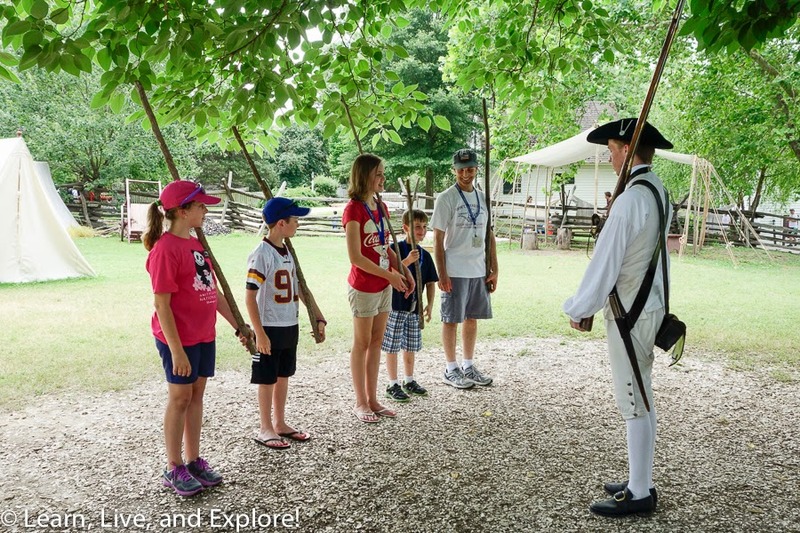 The Colonial Williamsburg attraction is also very kid friendly. 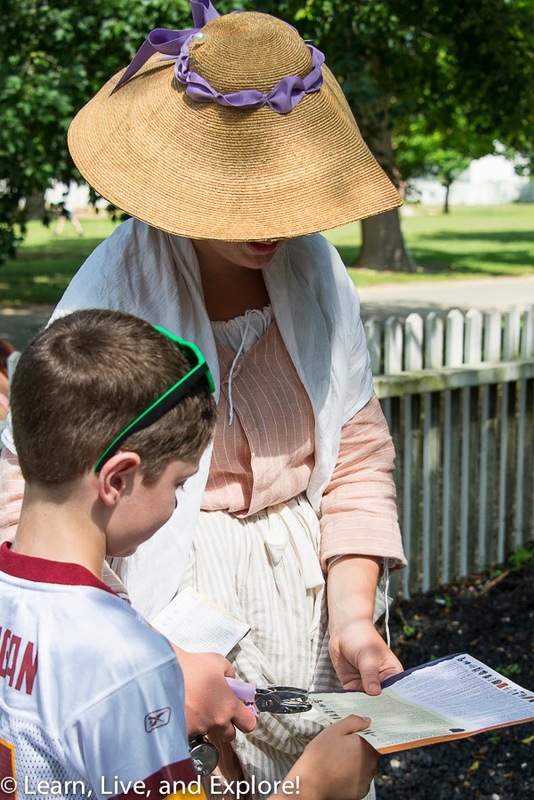 You should make sure to sign up in the Visitor's Center for the childrens' scavenger hunt (RevQuest) that requires kids to engage with the colonial interpreters in order to gather information and collect stamps in their books. 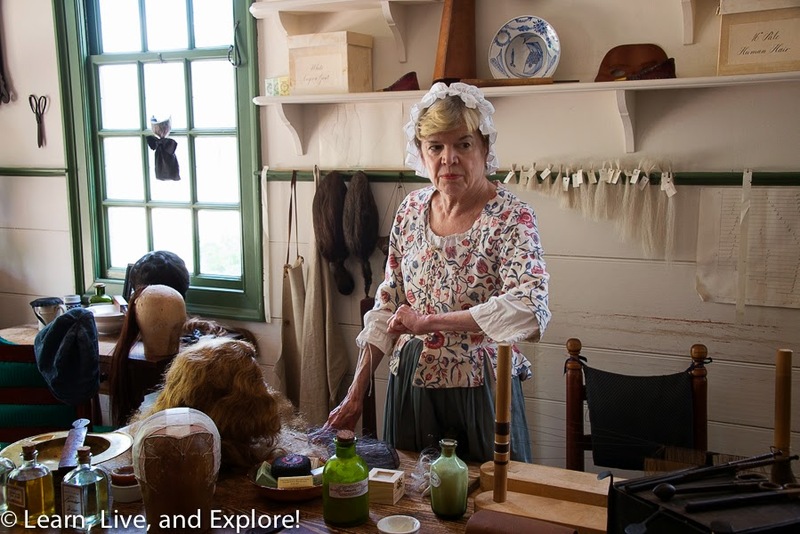 In addition, make sure to head to the Powell House where kids can do crafts and learn about colonial toys, games, and chores. My sister and I have a picture of us in these stocks during a family vacation back in the day, when we were a young teen and preteen, respectively. So of course we had to recreate that photo decades later! 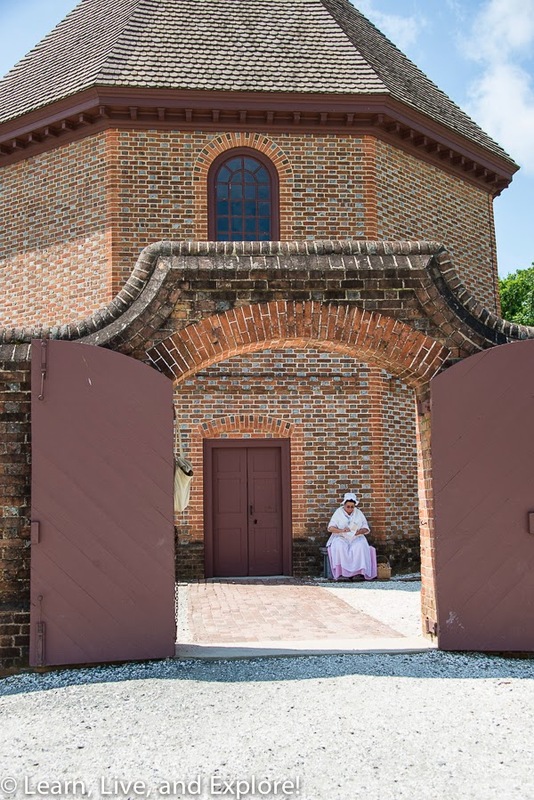 While in the Williamsburg area, I would highly suggest that you balance out the "learning" part of your family vacation by heading to the roller coasters and water slides of Busch Gardens for a fun break. Or, if you're like us and need to make your way back to D.C. because of time restraints, there's always the option to stop at Kings Dominion on the way home to get your thrill ride fix!